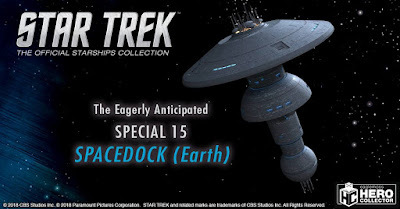 The Trek Collective: Eaglemoss confirm Spacedock, plus Ripper reveal, USS Glenn variant, XL Reliant previews, and more! 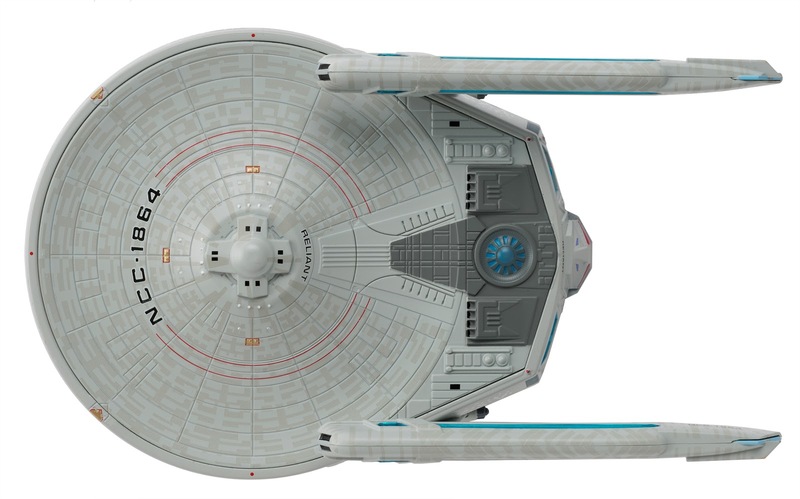 Eaglemoss confirm Spacedock, plus Ripper reveal, USS Glenn variant, XL Reliant previews, and more! 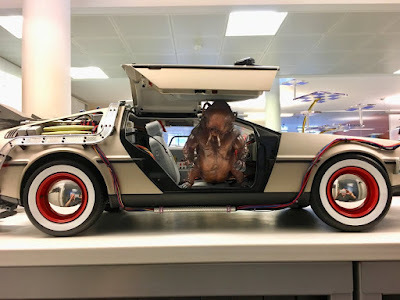 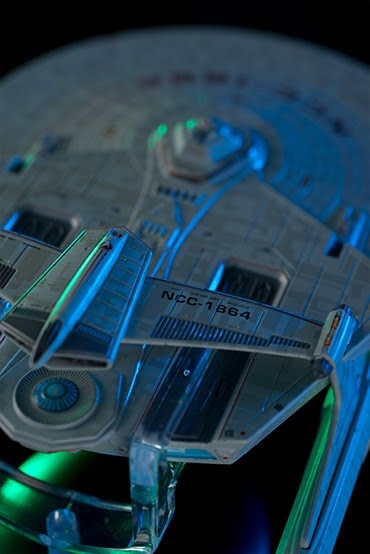 Lots of Eaglemoss updates today, including first looks, new previews, and news of new things to come to their various Starships Collections. 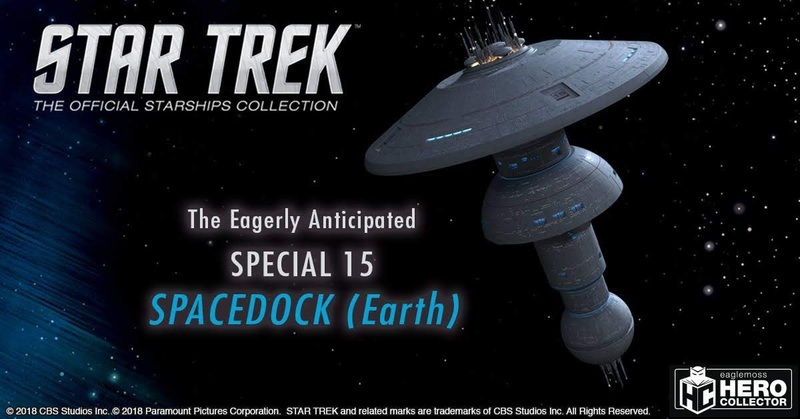 Top of that list is the long anticipated confirmation that Earth Spacedock will be the 15th special issue in The Official Starships Collection. 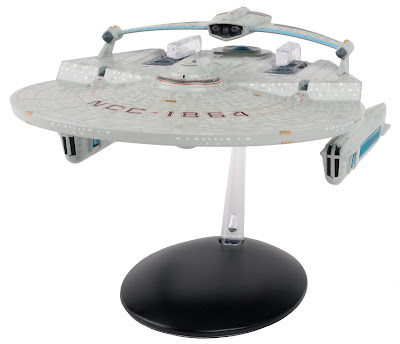 This is just the third space station to make it into the collection, following Deep Space 9 and Deep Space Station K-7, and I think this iconic design from the TOS movies is long overdue; can't wait for it to arrive! 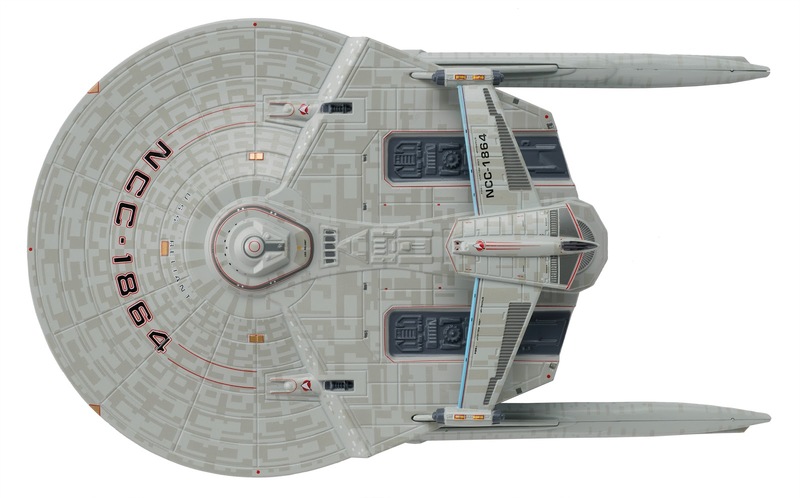 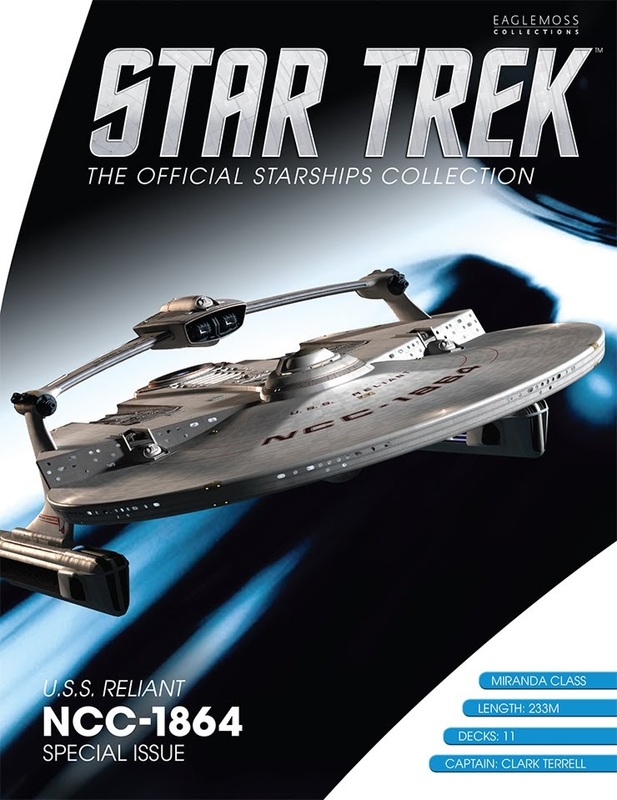 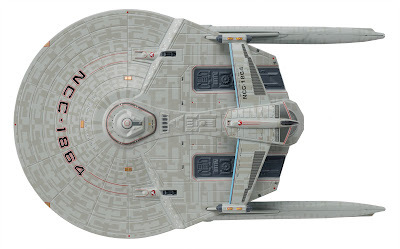 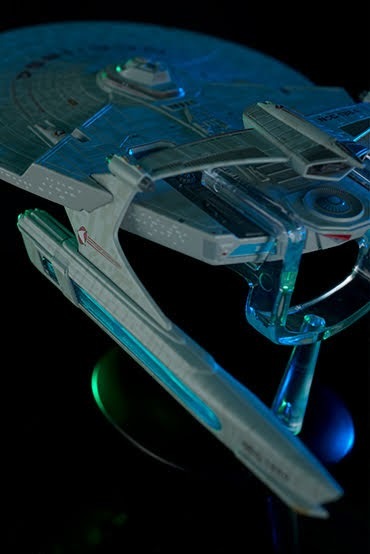 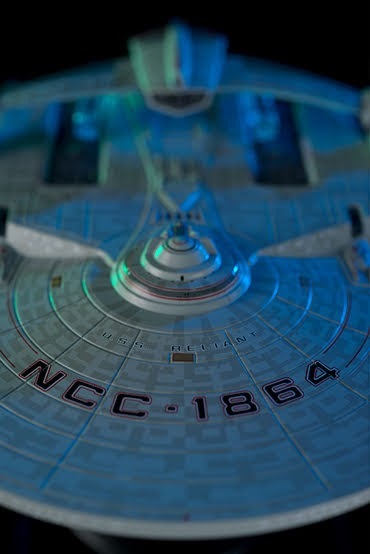 Alas we might have a little wait, as special 14, the USS Kobayashi Maru, appears to have been pushed back to September release now (per listings on the UK Eaglemoss web shop). 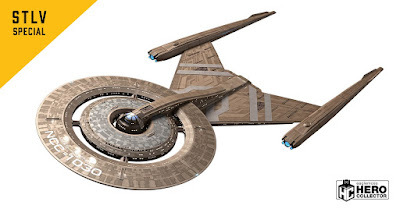 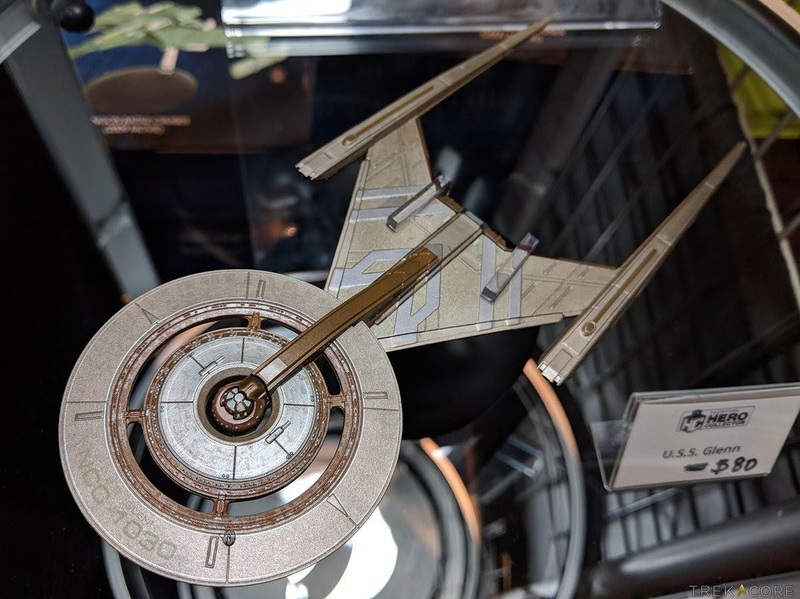 Ripper is apparently going to visit this week's Star Trek Las Vegas convention, which is also where a lucky few will be able to pick up a convention exclusive variant from the Discovery collection; the other Crossfield class ship, the USS Glenn. 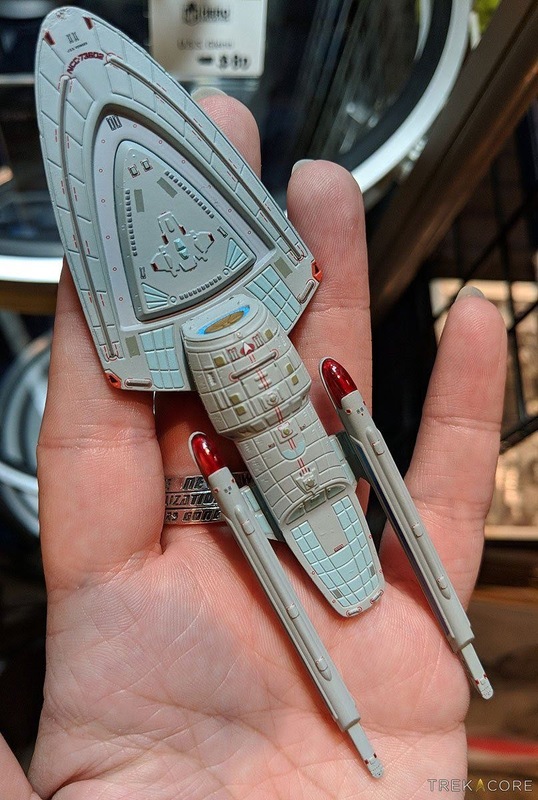 Just 500 of these have been produced! TrekCore got a few snaps of a real one at the convention, and you can see more on their Twitter. TrekCore also got some really good close up shots of the latest bonus issue, the Rick Sternbach concept USS Voyager. 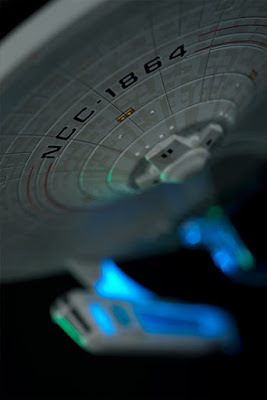 Again, you'll find even more on Twitter. 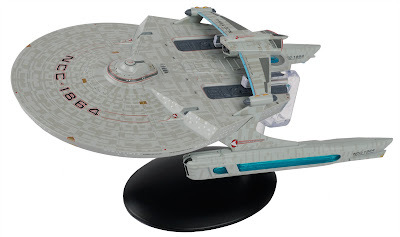 Finally, via their Hero Collection blog, Eaglemoss have released a bunch of new images of their forthcoming XL version of the USS Reliant. 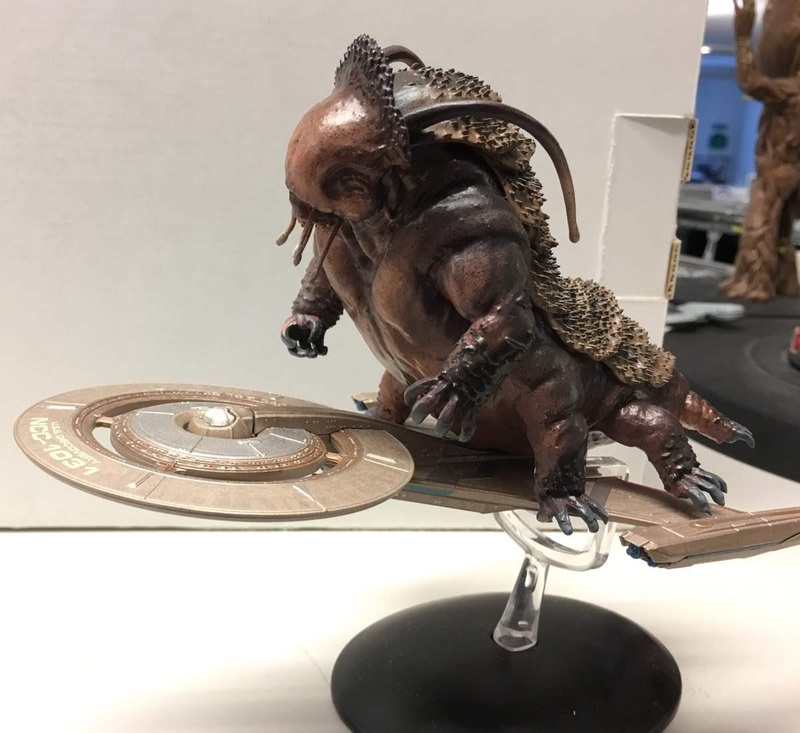 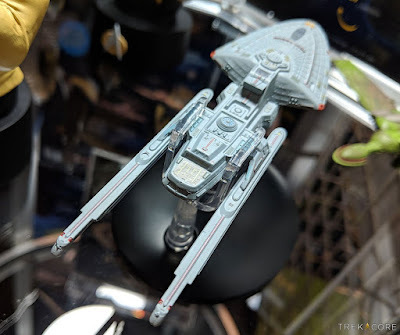 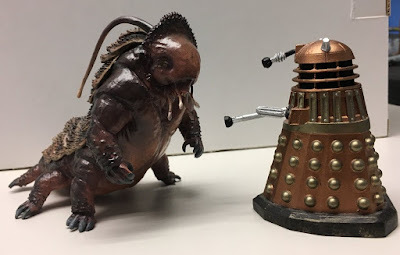 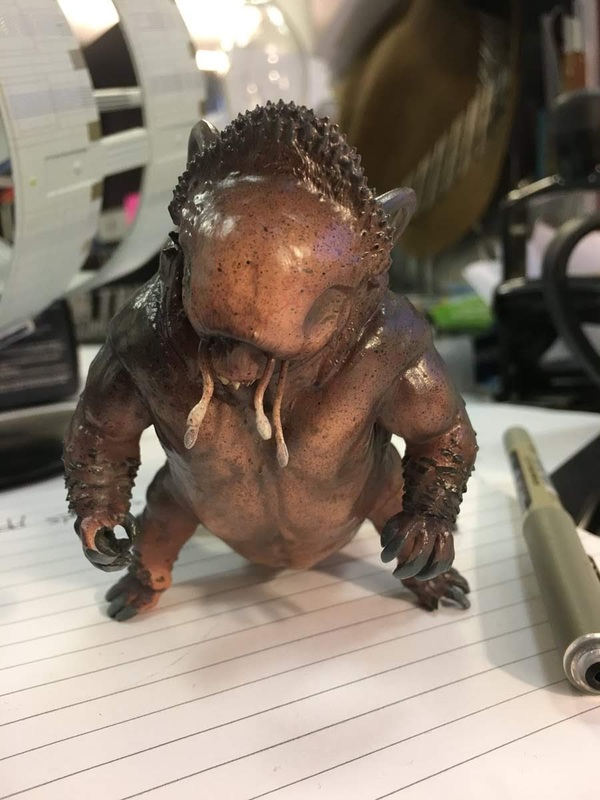 Keeping the new reveals coming for #STLV, check out a in depth look at our upcoming XL Reliant first shown at SDCC a couple weeks ago! 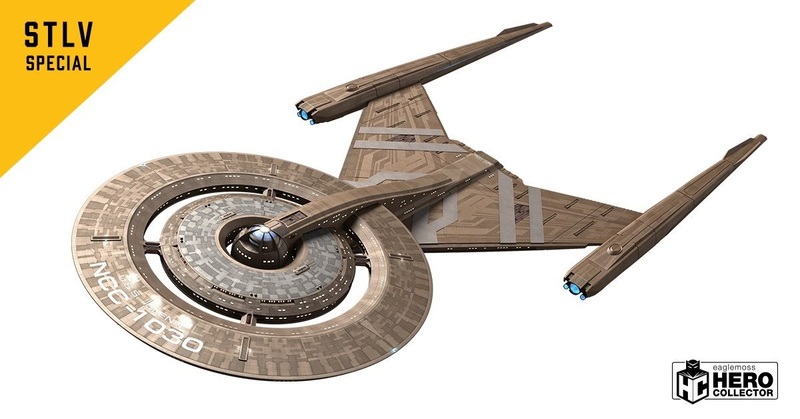 I can't wait 'till they show the XL ENT-C. ENT-C is one of my favorite ships and I'm hoping they don't screw it up!! !